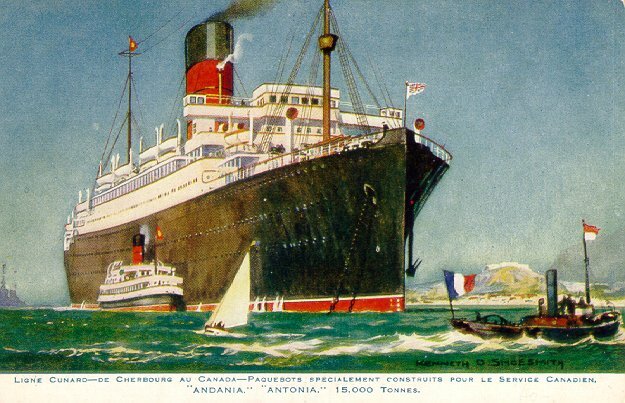 Andania and Antonia were the first two of the six 14,000 ton "A" liners built for Cunard in the early 1920's. 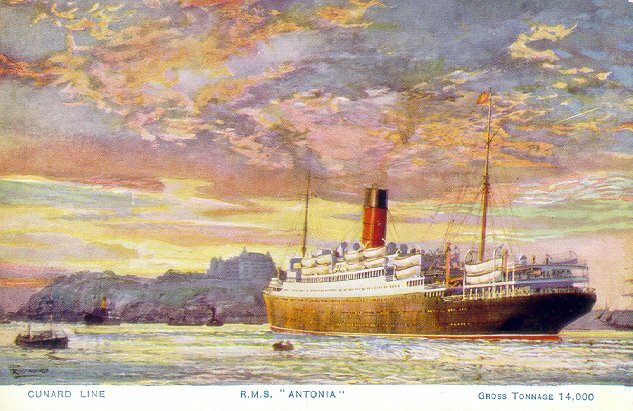 Antonia was built by Vickers, Ltd., and launched in 1921. 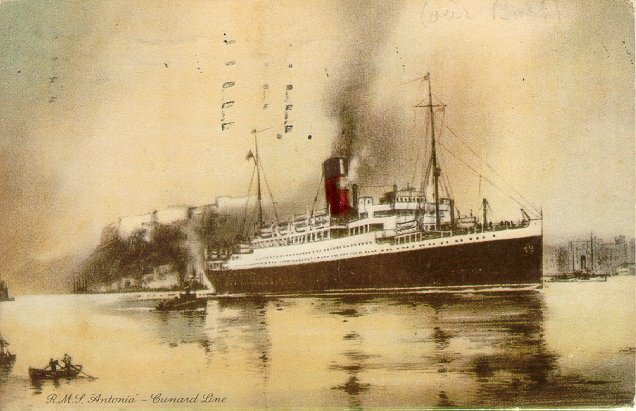 She made her maiden voyage from London to Montreal on 15 June 1922. 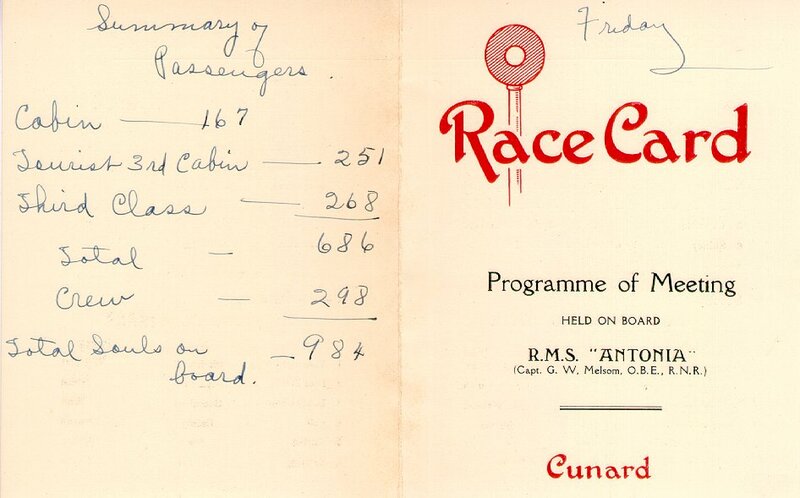 She remained on Cunard's London-Canada service until 1928, when she joined Andania on the Cunard/Anchor/Donaldson joint service. 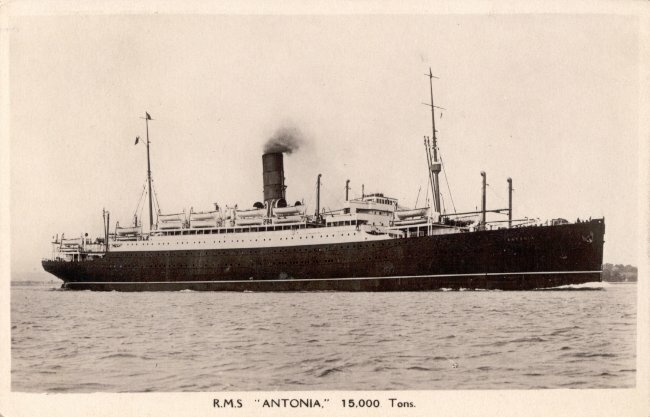 Antonia, too, was requisitioned during World War II, and served as a troop transport and later as an armed merchant cruiser. 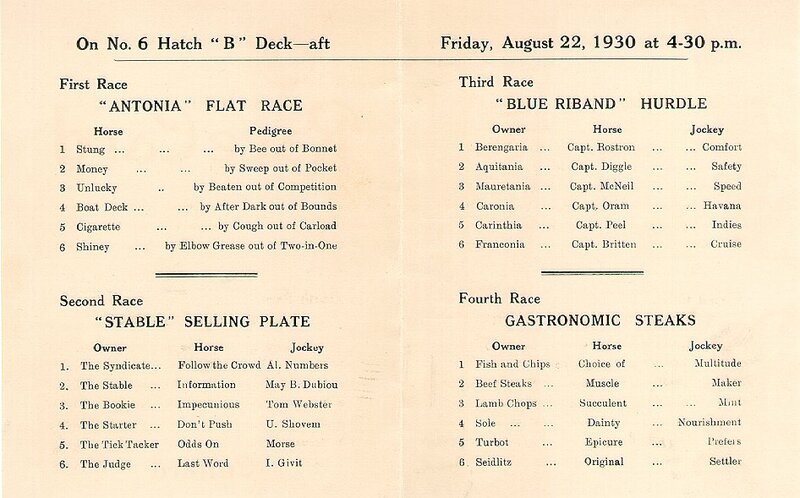 She was purchased by the Admiralty as a repair ship in 1942, and renamed Wayland. She was scrapped in 1948.